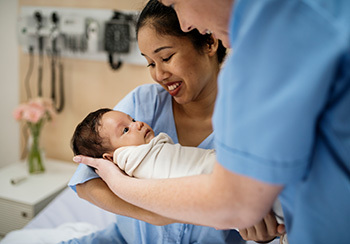 The program is available to low-income women, children and adolescents who aren’t eligible for Medicaid, CHIP, CHIP Perinatal or another source that covers the same service. Those interested must apply in person at a clinic contracted to provide program services. Visit or call the clinic to speak to staff who will determine if you qualify for services. If you qualify, you might be able to receive services the same day.